The book of Daniel is going to show us what it looks like to live as spiritual strangers in a foreign land. There are going to be times where Daniel & friends take stands because they are FIRST God’s people. Right in the thick all of it you will see that God is actually the main character. 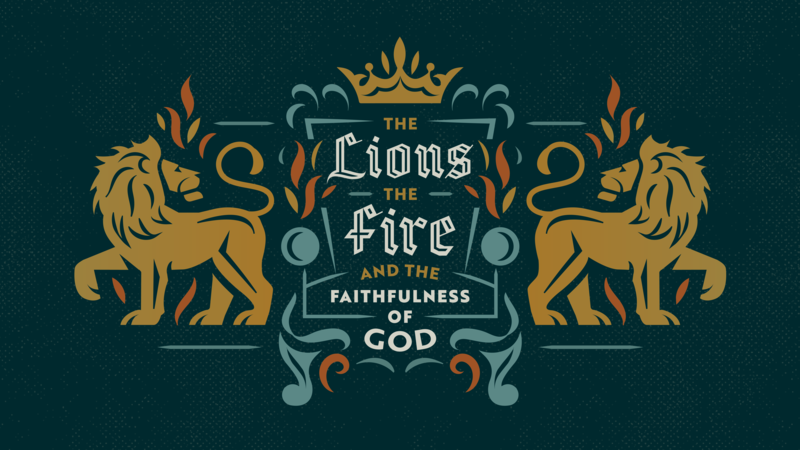 His faithfulness to his people and to his mission is the real story of the book of Daniel.